Three years after the failed experiment that was Electric Circus, Common linked with fellow Chica-go-getter Kanye West and returned to championship form with this taut eleven-track set. The first single—"The Corner" featuring The Last Poets—set the tone: Hard drums, tasty soul samples, and rhymes reminiscent of the Com who lyrically sucker-punched Ice Cube—before slipping into macrame cap mode. 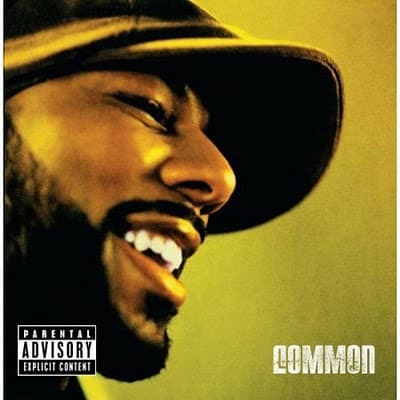 The next two singles, "Go" and "Testify," kept the buzz alive, and uncompromising album cuts like "Chi City" and "They Say" (featuring John Legend and Kanye) left no doubt that Common was all the way back.